This wire feeder is specially made for Carbon-dioxide, Argon and mixed gas shield arc welding. It is suitable for different wire diameters (0.6 to 1.6mm, 0.023 to 1/16”) and wire feeding speed (2 to 18m/min, 6.5 to 715ft/min). It is able to feed steel wire, flux-cored wire and aluminum wire. (the default feeder rolls are V grooves 1.2/1.6mm (0.045”/1/16”). The diameter of reel shaft is 50mm (1.97”), width of reel is 103mm (4”). It is suitable for wire spools D300(300mm) up to 25kg. This wire feeder has the advantage of strong feeding power, small size, light-weight and easy operation. The rated input is DC24V 5A. The using life of our PMDC Motor is over 5000 hours. It is no need to disassemble and maintain the motor parts, under the condition of normal use. 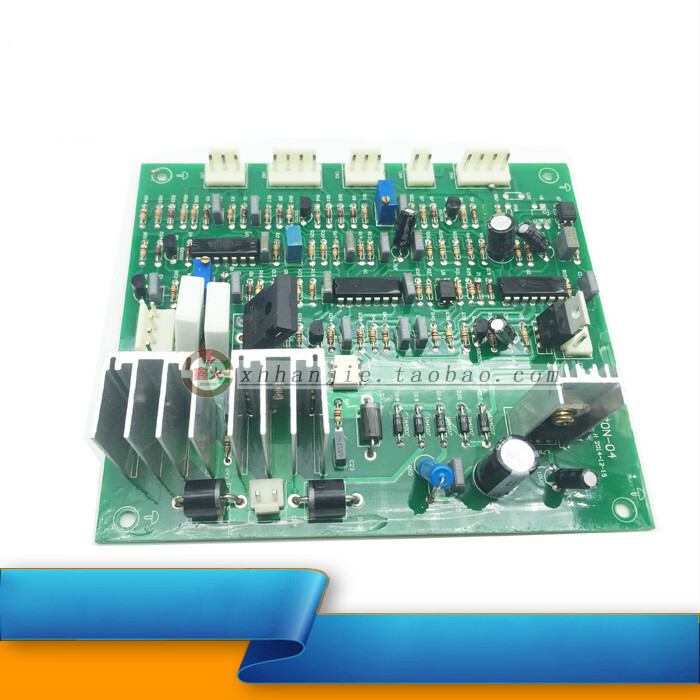 Protection level of motor and control loop is IP2X. The overall size is 630x280x400mm, the net weight is about 16kg. 1pcs 400-500A (70-95sqmm) Quick Fitting Cable Connector(male). We are providing full range professional Welding/Cutting products, please visit our shop for more options.